The city of Arad offers atracttive investments conditions for foreing investors, such as industrial companies, real estate investors and developers. Due to the proximity to the Hungarian and Ukranian border, the city of Satu Mare offers continuous attractions and facilities for investments. 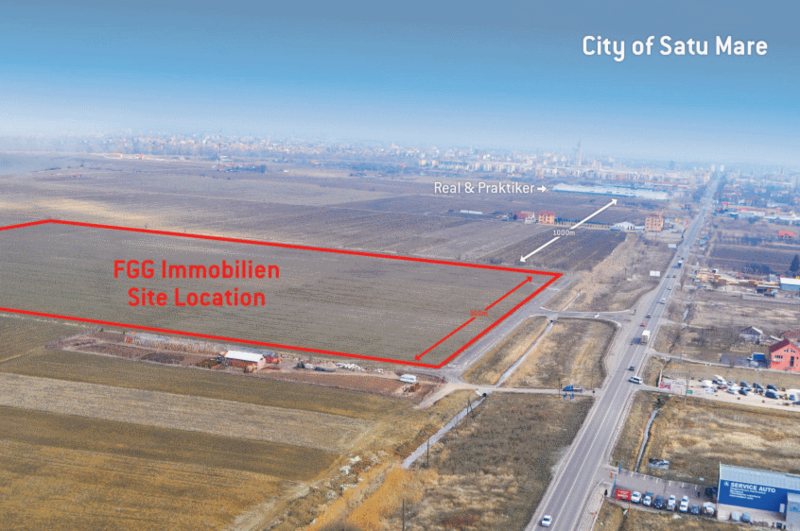 FGG IMMOBILIEN is a Romanian real estate company founded in 2005, having its headquartes in the western part of Romania in the city of Arad, 48 km away from the Hungarian border. FGG is dealing with its own properties. Thw main activity of our company consists in dealing with land plots. 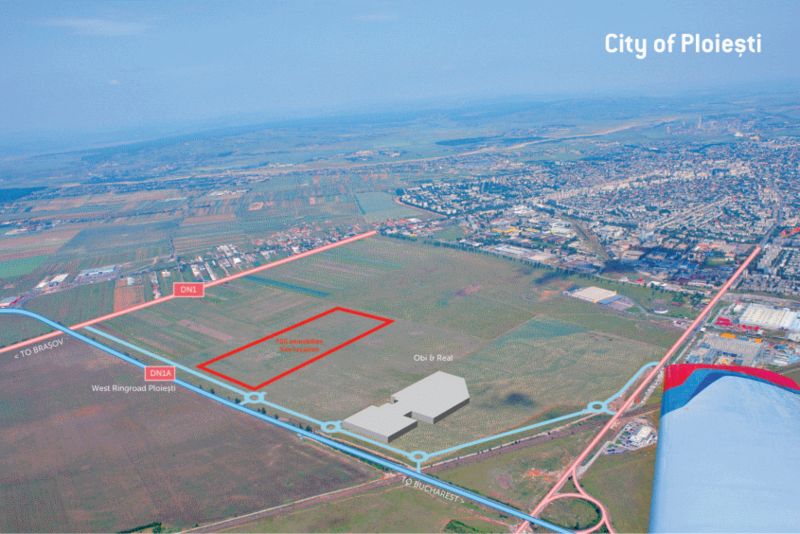 Our land plots have very good locations, being positioned on the main city exists, maximum 6 km away from the city centres. Our lands are, in the main, suited to the development of retail and residential projects. The city of Satu Mare offers continuous attractions and facilities for investments. Ploiesti, is so called “The black gold capital” due to the oil deposits discovered near the city.